Today I have the pleasure of sharing Matt Sipala’s inspirational journey with you. Since meeting Matt five years ago when he was a student of mine we have bonded and formed a very close relationship. I have watched him mature into one of the most inspiring and motivated 21-year-olds I have come across. #120: Does stress overpower you at times? Welcome to our Thursday thought, do you let stress over power your life? Even if stress doesn’t affect you every single day, our simple tips today could be a massive help on ways to deal with this silent killer. If you enjoyed today’s episode or any of the previous 117 shows, please let us know on the social channels below or by leaving a review on iTunes. Thank you from Dale and the team. Today’s guest is coaching superstar Jack Rolfe. As a graduate of Sports Coaching Science from Canterbury Christ Church, Jack is a self-confessed coaching geek. 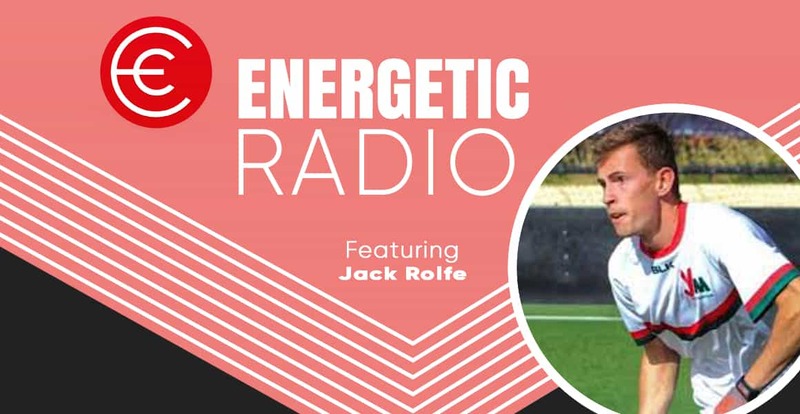 Now working across the youth development landscape in field hockey, Jack has racked up what can’t be far off 25,000 miles of coaching adventures, exploring environments and cultures much further afield than England and his sport of field hockey. 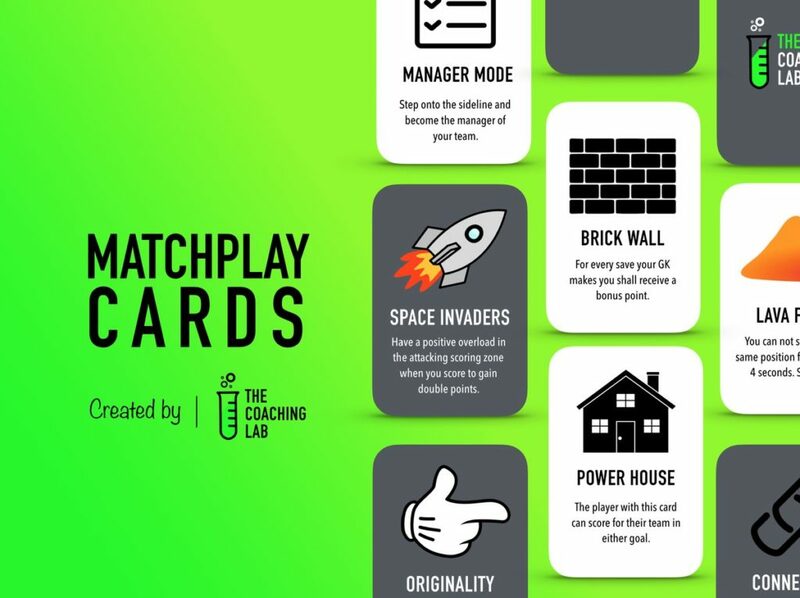 His philosophy of “Don’t be boring, be exciting” has undoubtedly influenced the design of MatchPlay Cards! I have recently purchased a pack of Jack’s outstanding cards to test them out myself. And I can hands down say that they are brilliant. This is not a paid episode as I don’t promote products or resources that I don’t believe in or receive money for producing this podcast. Today I have the pleasure of introducing Adam Roy Davey to you all. Adam is not only a champion educator doing some wonderful things in Tasmania, but he is also one-third of the team behind www.dreamteamtalk.com where he has turned a hobby into a powerful and influential brand for AFL lovers. We discuss the steps that he has taken over the past fifteen years to build up a fun brand with his two mates, and that allows him to live his dream life. 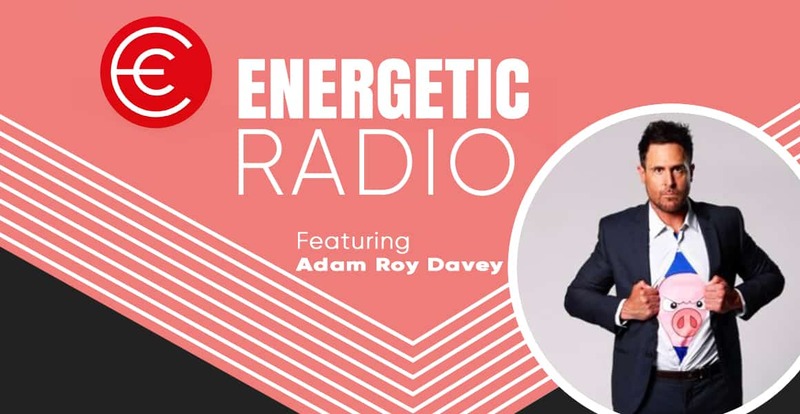 Adam also talks about multitasking a young family, a professional career and a hobby that is going from strength to strength. 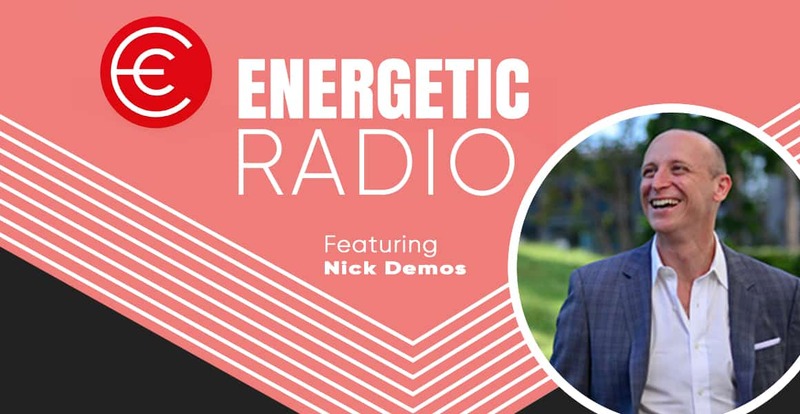 This episode is a must listen for everyone, as Adam shares some great takeaways that teachers, parents and coaches can really benefit from. You can follow the great work that Adam is doing on the links below. Today’s guest John O’Sullivan started the Changing the Game Project in 2012 after two decades as a soccer player and coach on the youth, high school, college and professional level. 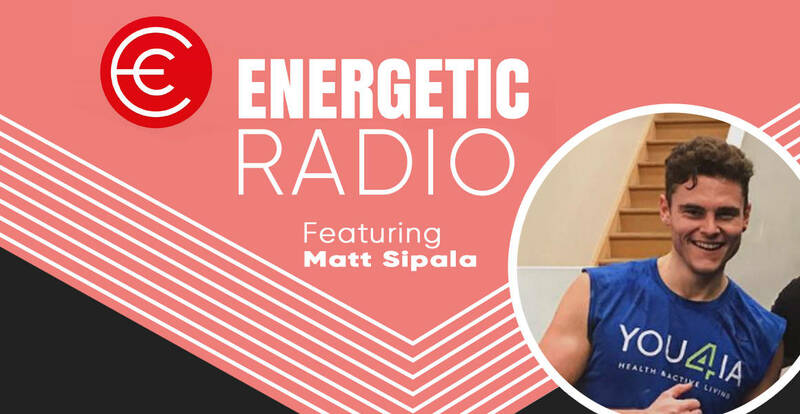 He is the author of the #1 bestselling books Changing the Game: The Parents Guide to Raising Happy, High Performing Athletes, and Giving Youth Sports Back to our Kids and Is it Wise to Specialise? John’s work has been featured in The Huffington Post, CNN.com, Outside Magazine, ESPN.com, Soccer America and numerous other publications. 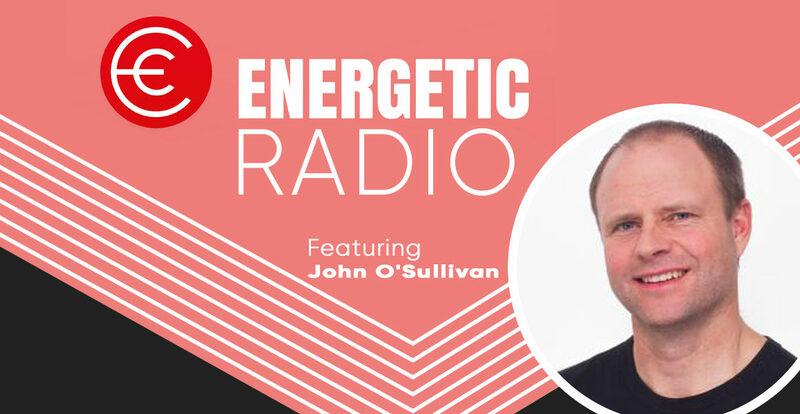 John is an internationally known speaker for coaches, parents and youth sports organisations, and has spoken for TEDx, the National Soccer Coaches Association of America, US Lacrosse, IMG Academy, and at numerous other events throughout the US, Canada, Asia and Europe. When he speaks, John brings to the table a wealth of practical, hands-on knowledge garnered through years of working with players and their families on sport specific development, fitness and nutrition, college recruiting, and most importantly, training high-performing athletes by creating a player-centred environment. John is also the host of the fantastic podcast ‘Way of champions’. For years I have been on a mission to gain praise and expectancy from others. I would leave my fate, happiness and overall success in life on what other people thought of me. If this sounds familiar then, hopefully, today’s episode will explain the steps I have taken to change my outlook on life and myself. Today’s episode was inspired after I listen to Seth Godin’s podcast a couple of weeks ago on ‘picking yourself’. It is a fantastic episode and really opened my eyes to a lot of actions and perceptions I had of things I was chasing. I will talk about three stories today from where this mindset and drive has come from, as well as the shift in me as a person and what I value about others and myself. I am sure that you will be able to take away a few points from today’s episode and hopefully start selecting yourself first in life and be proud of you for what you are. I wish I had of done it years ago. Become the selector and make sure every time you pick your team in life you are the captain the coach and the star. Today’s episode is an absolute beauty; I am so excited to share this with you. I had the pleasure of meeting Bill and his lovely wife over the holidays as we both explored the Galapagos Islands. During this fantastic trip, I was blown away by Bill’s positivity and outlook on life. Bill has a BA in Mathematics and Philosophy at the University of Michigan and an MA and PhD in Philosophy at UCLA. He is also the author of six published books, and much more. 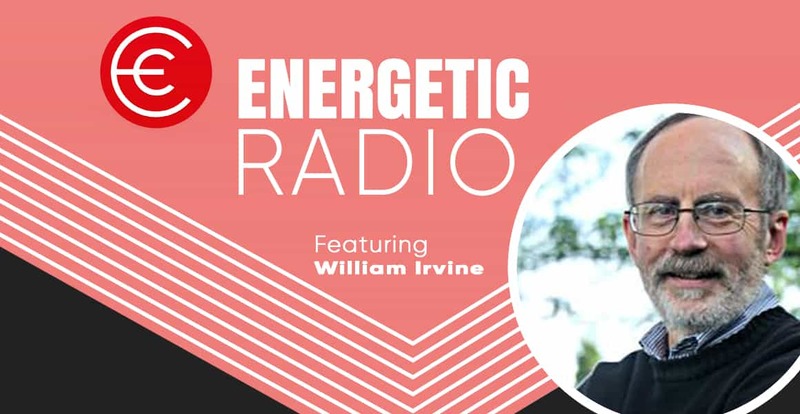 Bill shares a number of exciting stories and takeaways that you can start implementing in your life to improve your overall happiness. This is such a high-quality episode as Bill is a superstar. Welcome to episode number 112, where I am joined, by my primary school and high school mate Matt Hardie. Matt and I shared a unique education experience growing up that we both feel has shaped the adults we are now. Matt is one seriously impressive guy. He is on a mission to change the way the world views chocolate and the experiences that come with that with his company Manuko. 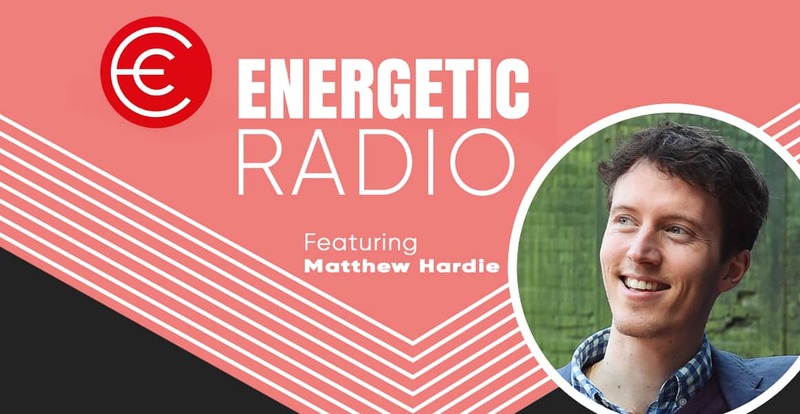 Matt will share how an idea as a 22 year old has now blossomed into a business that stocks over 50 cafes, stores and restaurants in Australia and is also in Dubai and Japan. The best thing about todays chat is that Matt talks about how he didn’t want to fit into the norm, and how that its ok to be different and that everyone can create their own future and find passion and purpose like he has in the meaningful work he has created at Manuko.